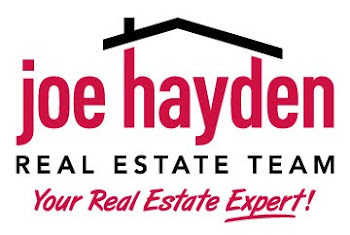 Louisville is 2013's Top Travel Destination | Louisville Real Estate with the Joe Hayden Real Estate Team - Your Real Estate Experts! This week Louisville was named by travel gurus at Lonely Planet as the top travel destination of 2013! What led to their decision? 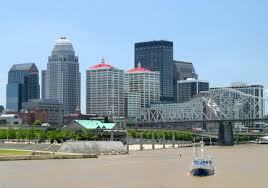 They called Louisville "a lively, offbeat cultural mecca on the Ohio River"! Possibly dubbing Louisville the "new Portland", Lonely Planet has pinpointed the East Market District or Nulu as a prime reason for visiting the city, with it's converted warehouses used as local breweries, antique shop and the city's coolest restaurants! The other area of our beloved city that received a shout out? Although not surprising, but still exciting, Bardstown Road was mentioned for being a hipster strip of shops and bars! Bourbon was also a contributing factor, citing the Urban Bourbon Trail for bourbon's current wave of popularity!